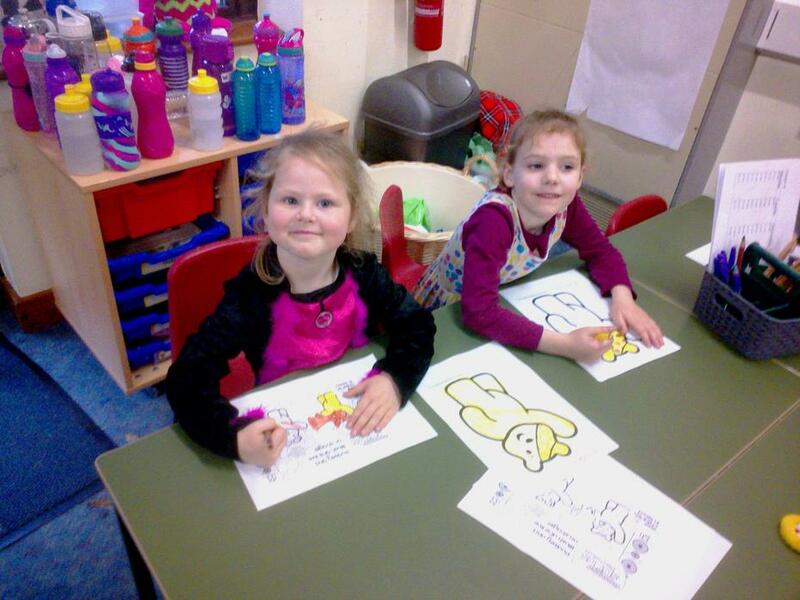 We had so much fun today! 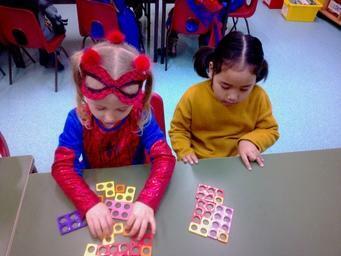 For Children In Need we were allowed to dress up as a superhero or as something spotty. 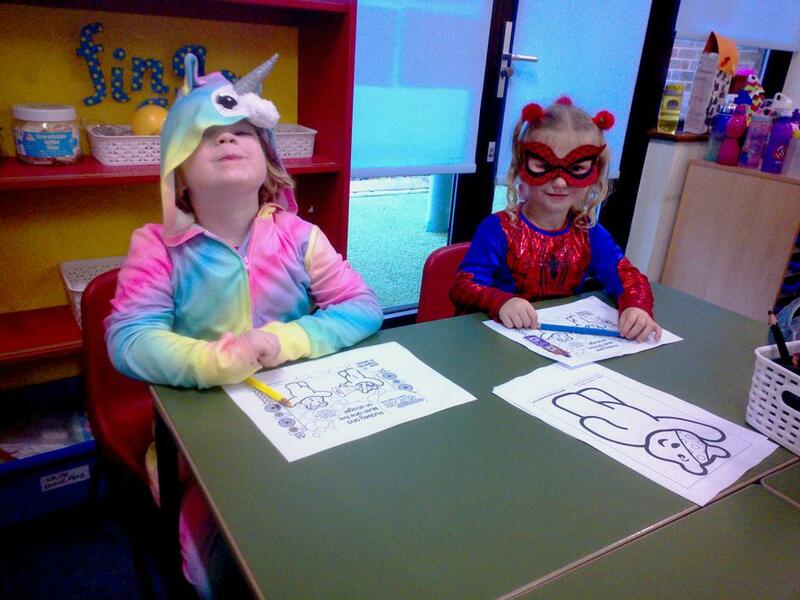 Miss Ward dressed up in a spotty onesie and Miss Holling was Superwoman! 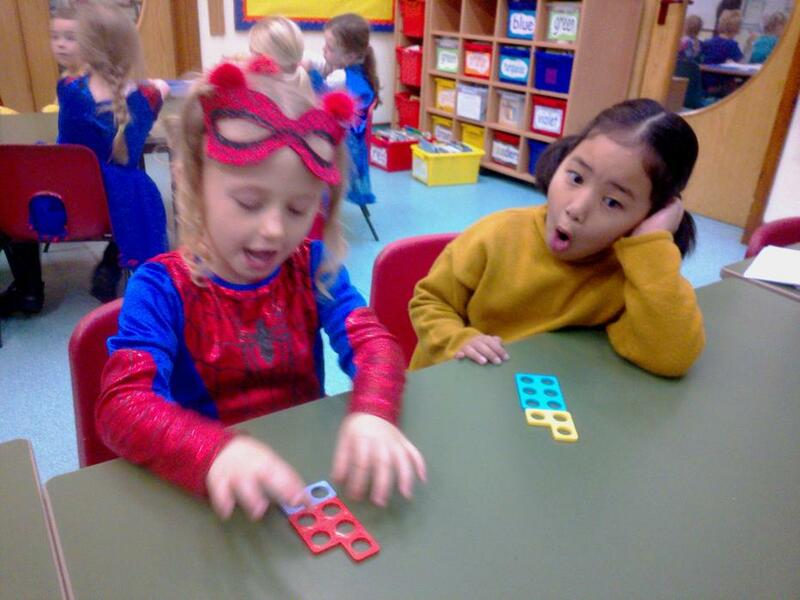 For 'Figure it Out Friday' in maths, we played a game called Numicon city. 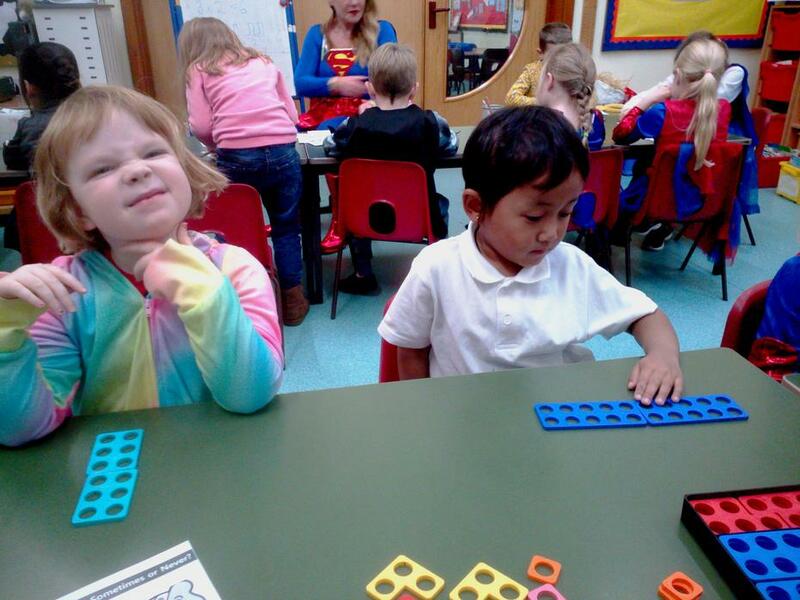 We had to find the pieces of Numicon that fit together to make the super buildings. 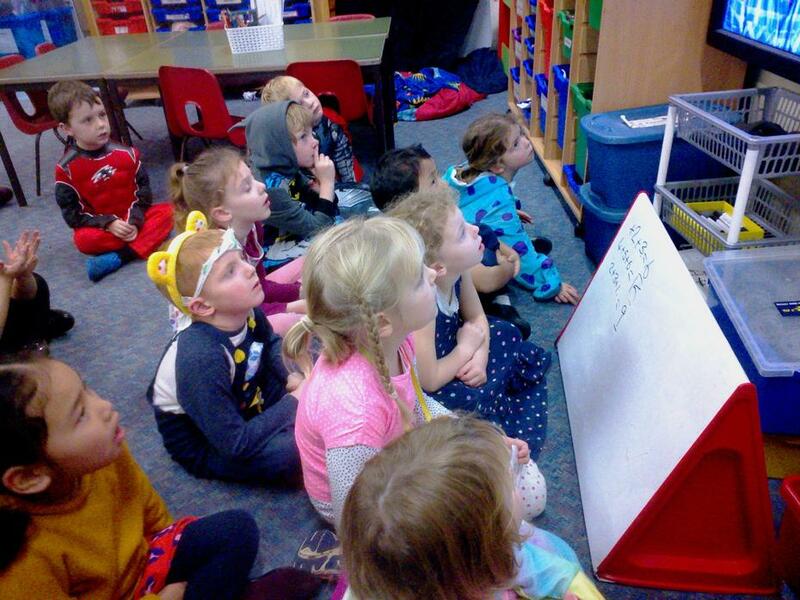 We then wrote down the addition sum afterwards. 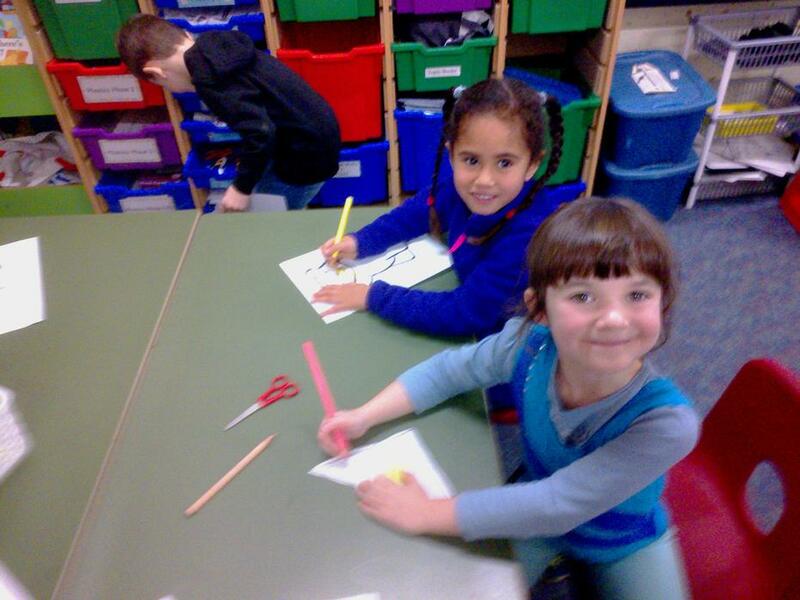 We used our number bonds to 10 to help us as well. 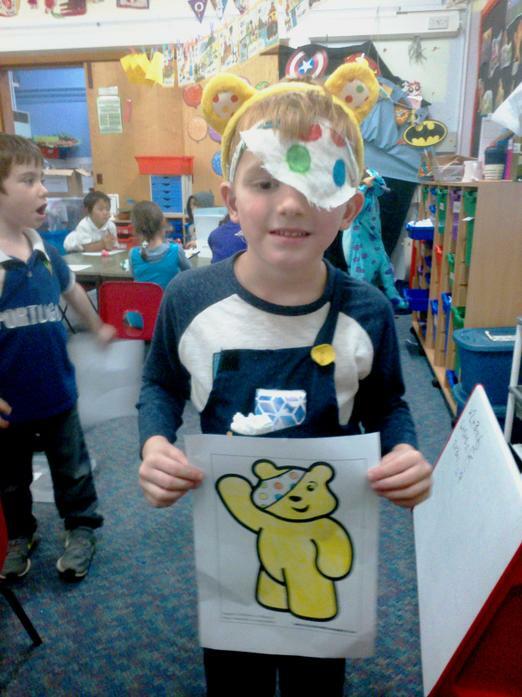 In golden time we watched Children In Need videos to find out why we were raising money for other children. 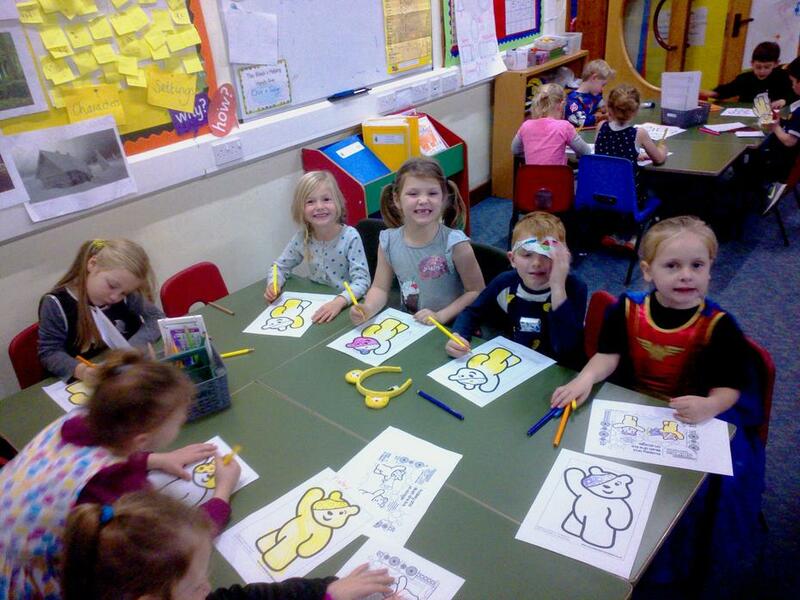 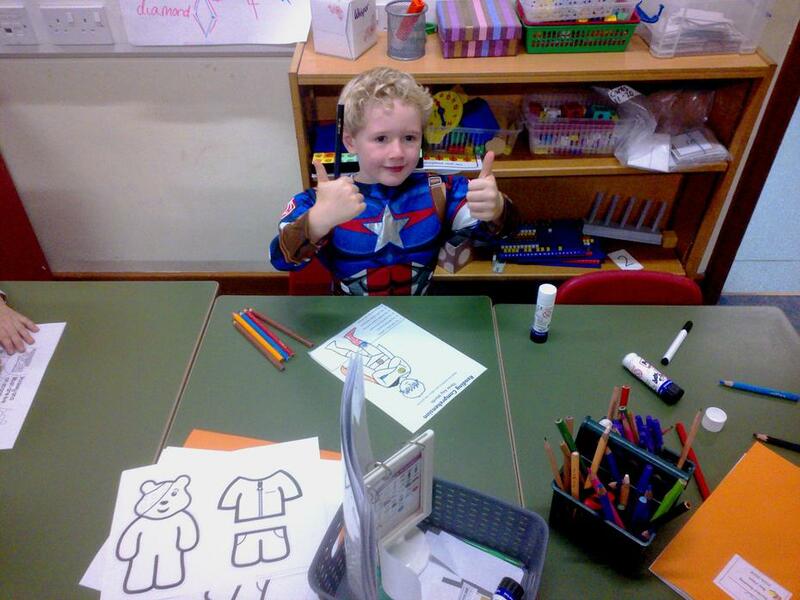 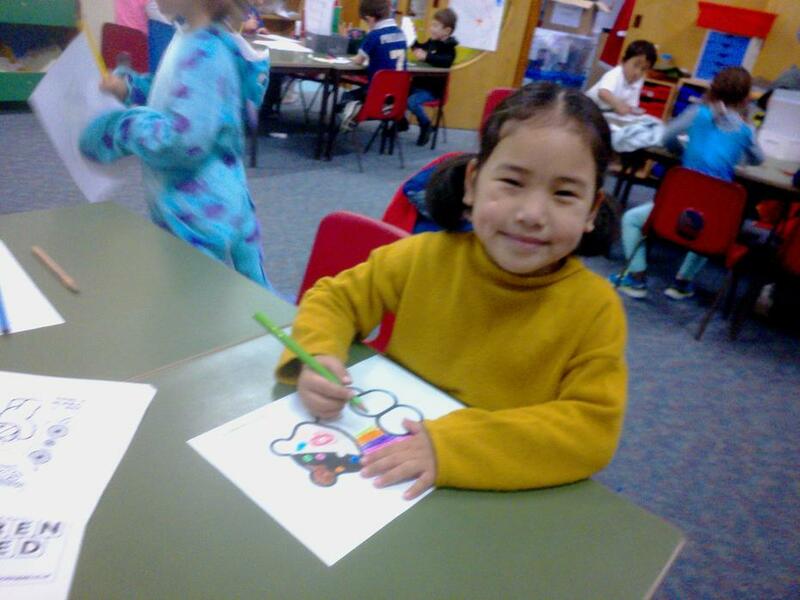 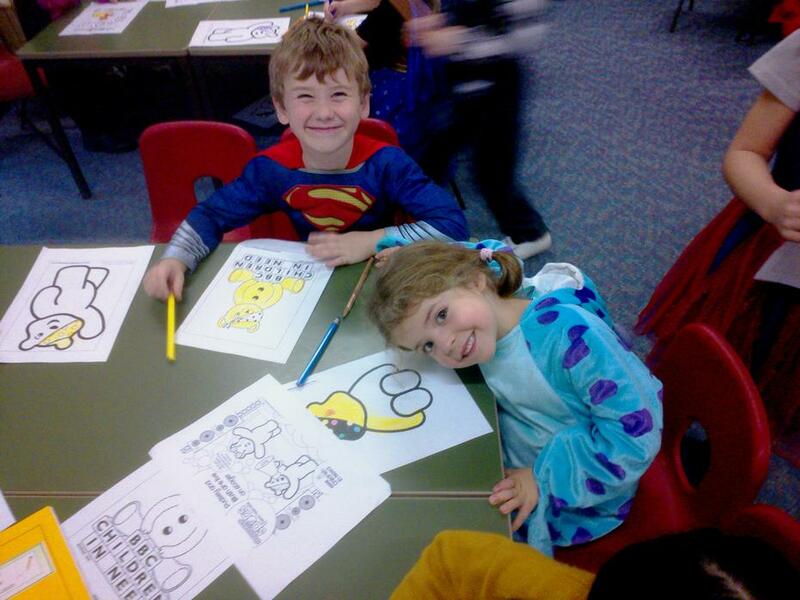 Then, we had lots of fun doing some Pudsey activities.